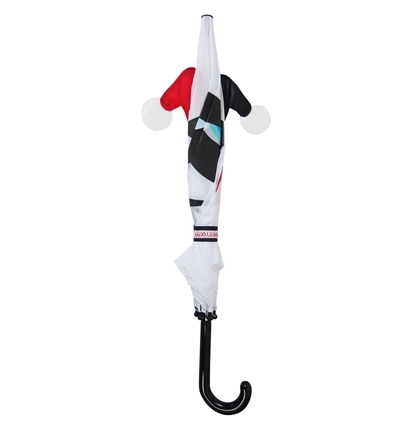 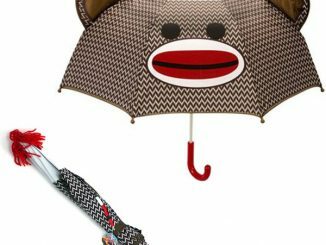 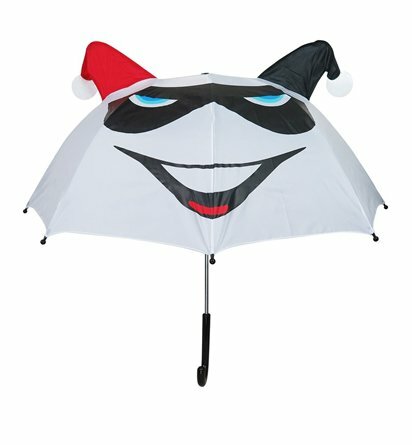 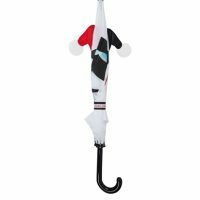 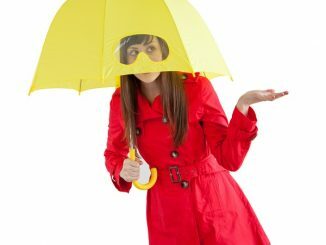 This Harley Quinn 3D Mask Umbrella features the face of Harley Quinn herself. 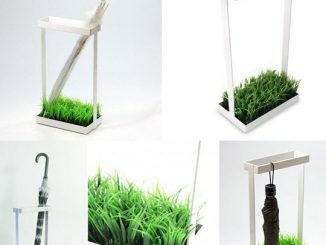 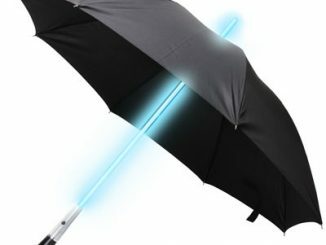 It measures 25 inches long and will keep you out of the rain. 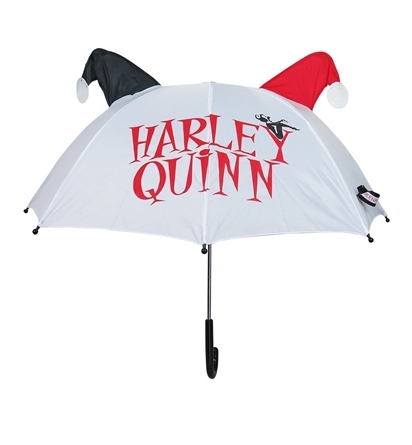 Now you’ll be more than prepared to deal with inclement weather while flying your Harley flag high. 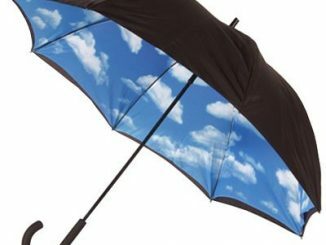 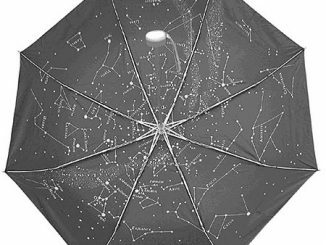 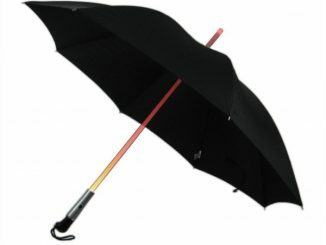 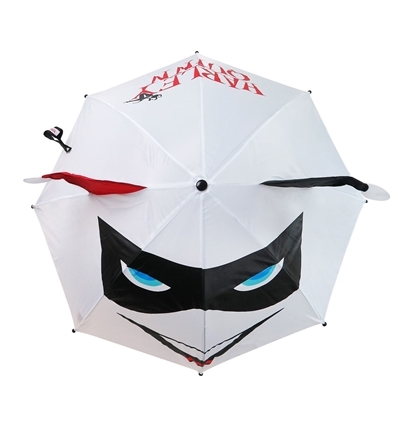 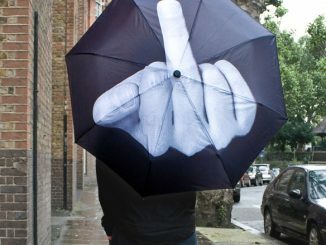 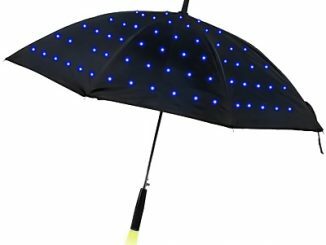 This umbrella makes an excellent gift for any Dc Comics loving friends or family. 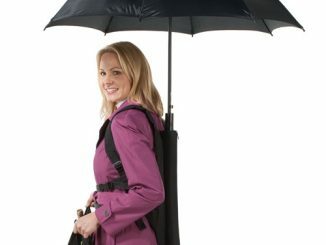 Brave the rain in the best possible way. 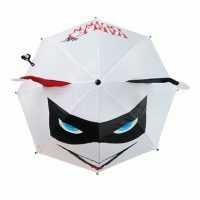 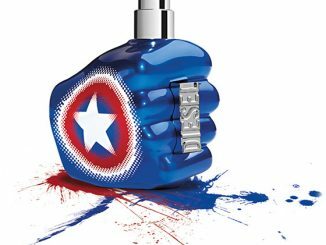 Only $17.99 from Superherostuff. 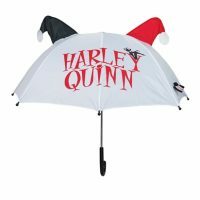 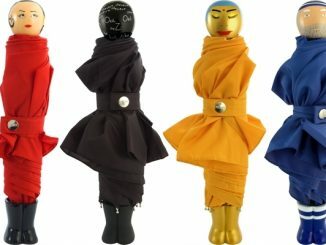 Find more Harley Quinn items at a great price at Rout.com.